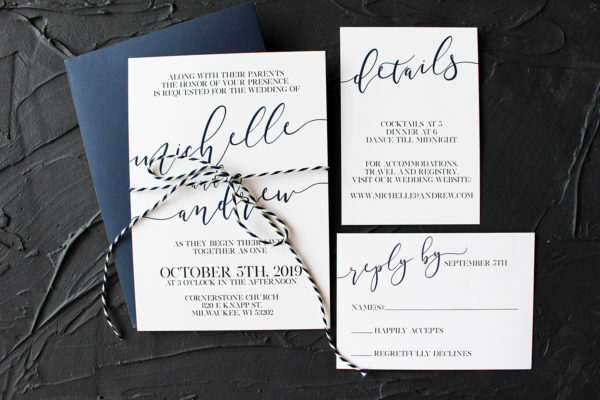 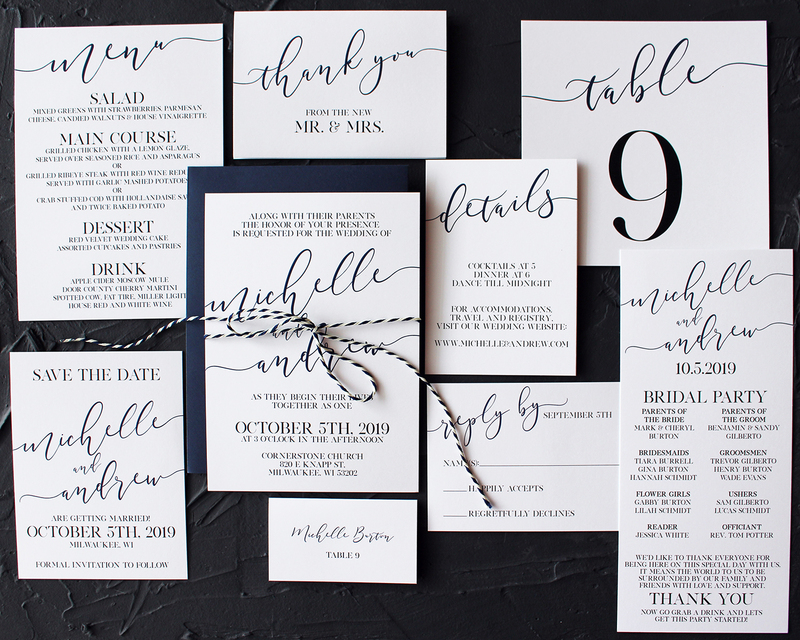 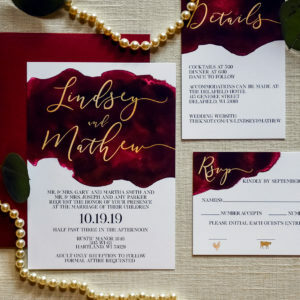 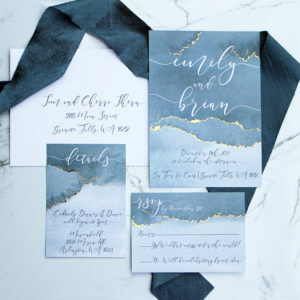 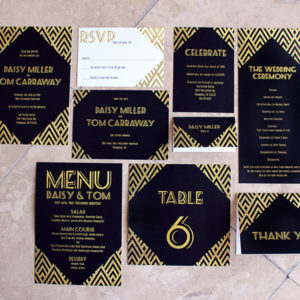 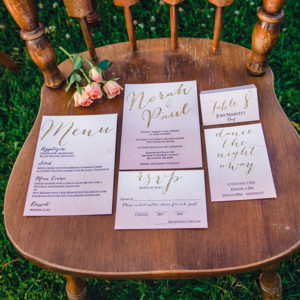 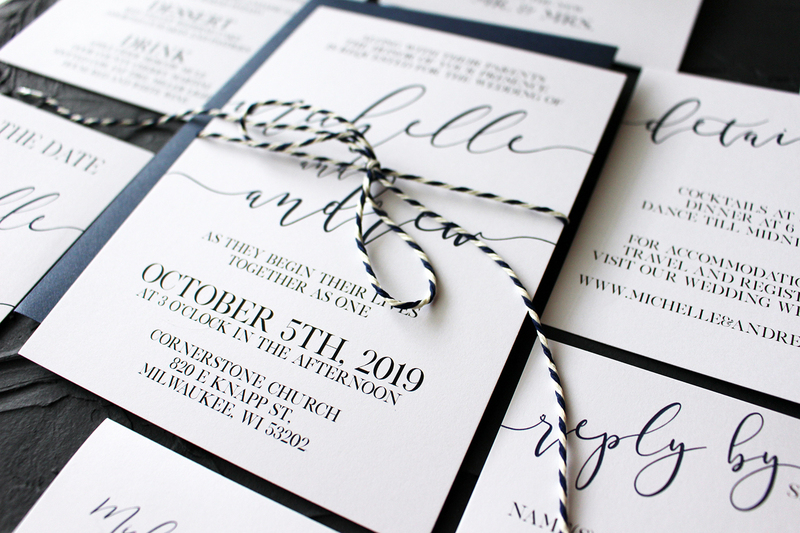 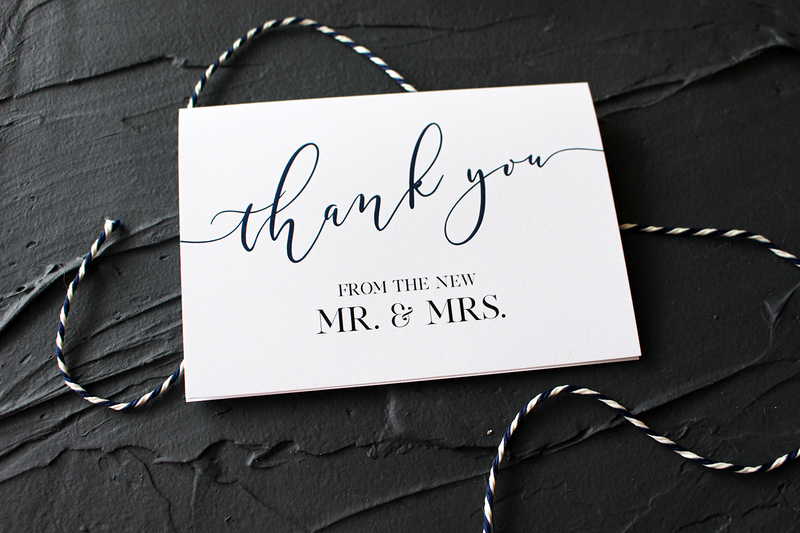 Don’t want anything over the top for your wedding invitations? 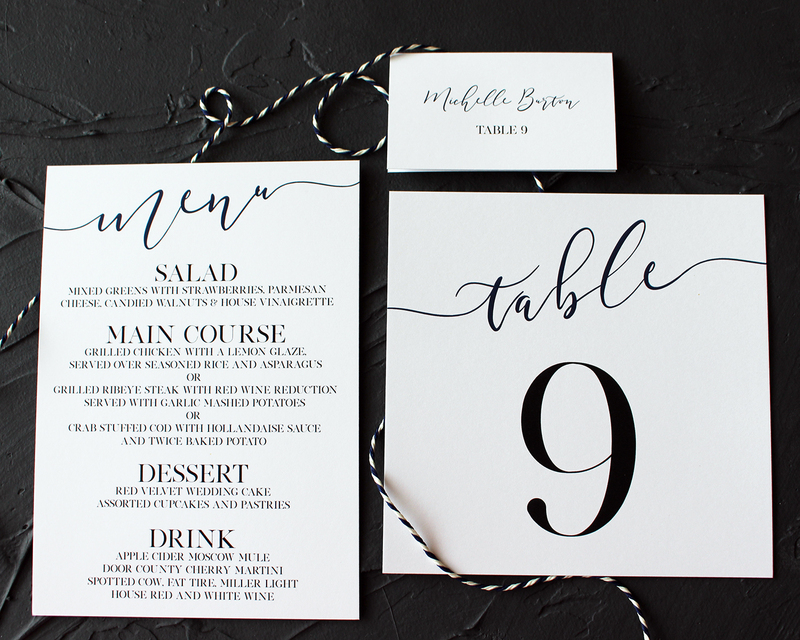 Our clean, minimalist design does just that with modern typography and calligraphy. 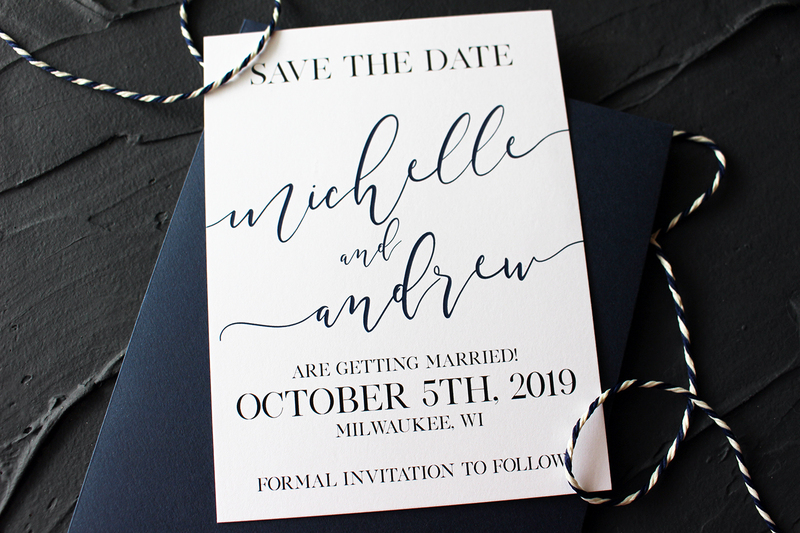 This can be done in any font combination or color of your choice.